[toc]Chicken pox is also known as varicella and is described as an extremely contagious infection that is caused by the varicella zoster virus. When infected by chicken pox, patients develop blister-like rashes which are first seen on the face and gradually proceed to other parts of the body. There are generally 300 to 500 itchy blisters commonly found in the body of a patient infected by chicken pox. There are several reasons responsible that lead to chicken pox. Let us know some of the most common reasons of chicken pox. 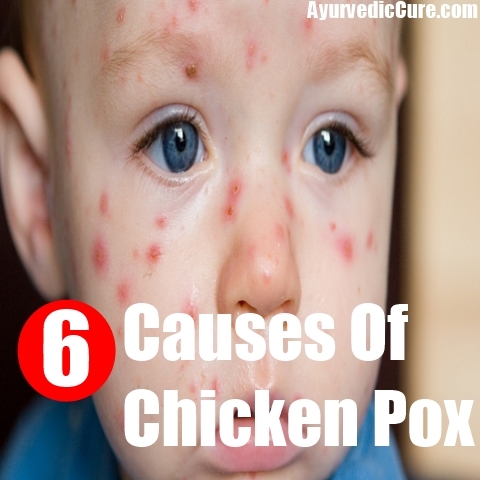 Chicken pox is an airborne disease and so it spreads rapidly through sneezing and coughing. People become contagious 1 to 2 days before breaking out with pox. Droplets of water are emitted from the nose and mouth of the infected person through coughs and sneezes and so anyone inhaling them stands at a high risk of acquiring chicken pox as well as the droplets is contaminated and they float through the air. It is a common practice to keep patients infected with chickenpox in a separate room so that they remain out of contact with other people. This is done in a practice to avoid the transmission of this airborne infection. The varicella zoster virus is also spread through direct contact. If you come into direct contact with a person who is already infected then there are almost 100 percent chance that you too will be infected. The virus is discharged from the blisters of the skin. People who have never had chicken pox or have never been vaccinated stand at a much higher risk that those who have had chicken pox once in their lives. People who have a weak immune system stand at a high risk of acquiring the virus of chicken pox. With a low capability of fighting with infections, you can easily fall prey to the varicella zoster virus. It should however be noted that chicken pox is not a serious health issue and it cures within a period of 2 to 3 weeks. 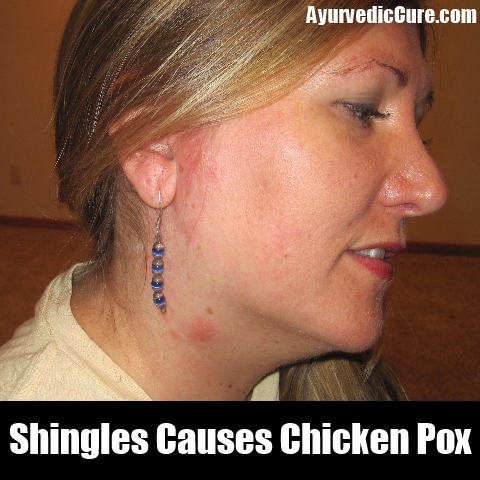 People can also acquire chicken pox from those people who have been infected with shingles. This is also an infection which is caused as a result of the varicella zoster virus. Shingles usually affects a specific area and causes a painful rash which develops into itchy blisters. It is an infection of a nerve and the skin around it. As shingles are also a result of the varicella zoster virus, it is known to cause chicken pox as well. Pregnant women are more prone to acquiring chicken pox than other people as their infection fighting capability is usually lower. Thus, it is advisable for expecting ladies to stay away from people who are suffering from chicken pox. 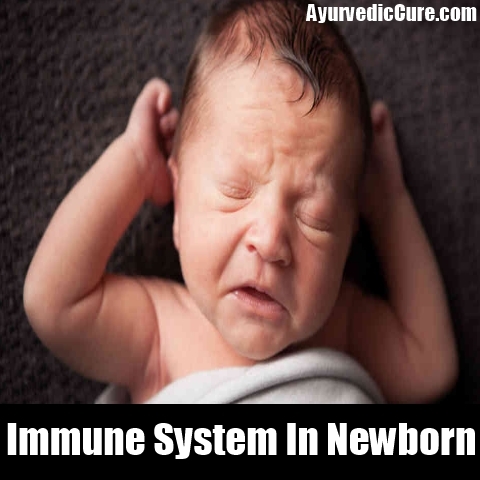 It is commonly observed that newborn babies develop chicken pox. 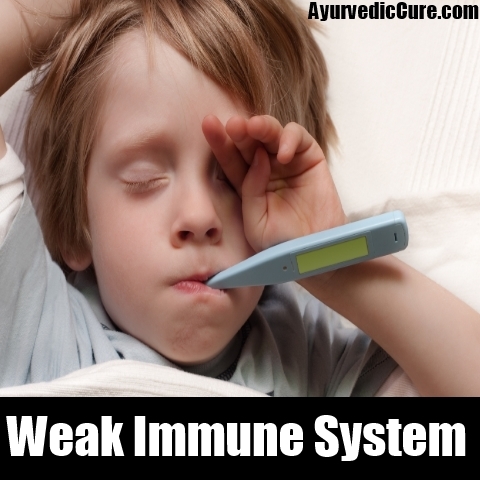 This is because they have a weak immune system and so they are not able to fight with infections.